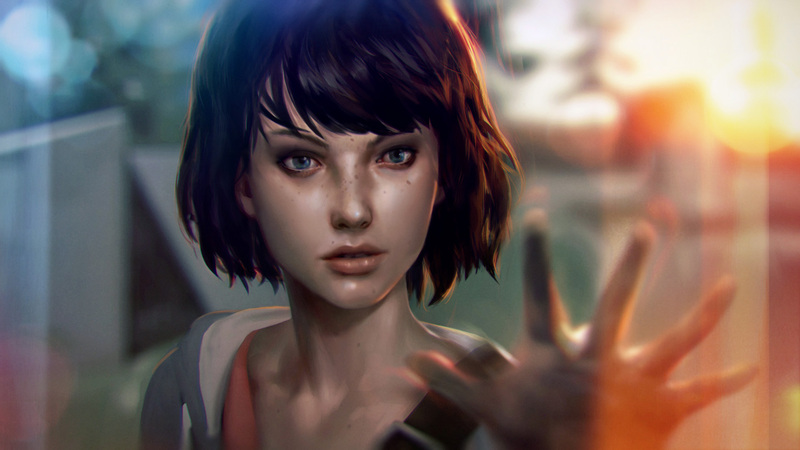 The Life is Strange dev team from Dontnod Entertainment is working on an all-new game for the series, Square Enix revealed. Set within the in the fictional town of Arcadia Bay, the original Life is Strange follows Max Caulfield, a photography student who discovers that she has the ability to manipulate time at her own free will. It launched episodically for PlayStation 4, Xbox One, PlayStation 3, Xbox 360, and PC between January 2015 and October 2015. The game is also available at retail, which contains all five episodes. Add fight scenes. More excitement. If you want me to play a game I need to be edging on climax in thrills the whole time. Be that from suspense or for cool fights or super stylize visuals that make regular life a distant memory. Well damn, you know what you like! After years of games like Xenosaga and Xenogears and Wild Arms and stuff like that. I don’t want regular life stuff. The first one was great, so I´m totally in for more. Yes! So excited for a season 2 of LiS! The first would’ve been my game of the year if it didn’t release the same year as The Witcher 3.